While I'm looking forward to tomorrow evening, I don't think it's much to get excited about. Looks like heavy snow from about 8PM onwards (after rush hour which is great) continuing through most of the night, accumulating nicely up to 10cm in favoured spots just to then be topped off by rain from early morning with temps around 2 degrees. Melting mess for a few hours and then pretty much gone. Daytime highs around 5 degrees and and staying there for the foreseeable future with a frost night Sat>Sun. So instead of giving a fun snow day all this is likely to do is create chaos for Friday morning's rush hour. well the cold should be still in place on Monday. Do you think elevation will be an issue tomorrow? Don't be so down pal, honestly the North sea is a snow machine when it gets going N/NE flows are the mutts for Norfolk. In my 45 years Norfolk and Suffolk have had numerous 20cm events. Don't count anything out, you yourself said you expected a few cm and got 1, tomorrow could be the complete reverse. I'll take the GFS right about now, looks good for all of us across the region. HIRLAM looks decent too. Trust me, get a N/NE flow off the sea and Norfolk will pile showers in all day long while the rest of the country stays dry. As I said I'm quite excited about it. 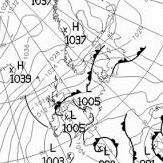 If it comes off it's a lame version of a US East Coast winter storm which is followed by a rapid thaw, which his nice to see in the southern part of the UK. You said you only been there 4 years, you'll see, keep the faith. We all went through a pretty much non-snow spell after being spoilt in 2010. Yep, I remember when living in Essex we'd get the rest of the convective left over and dying convective cloud from those streams (though more common from a N) used to look very pretty on an otherwise clear day. Would sometimes get some very light snowfall (sometimes from what looks like a sunny day!) so I'd imagine its quite electric up there coming ashore. 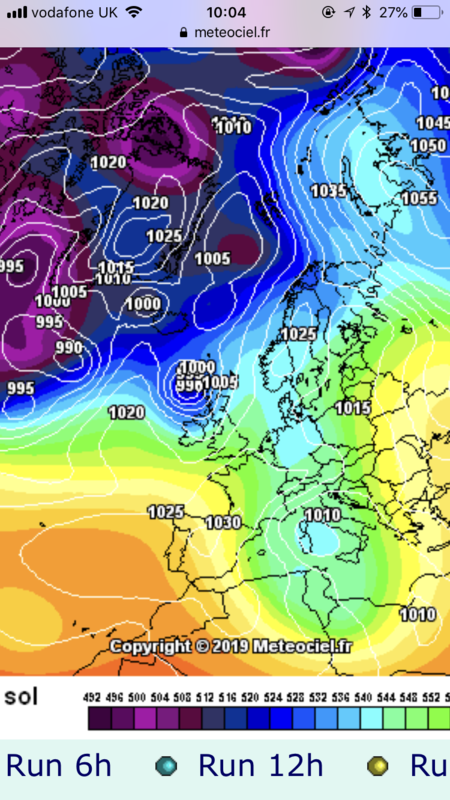 I think unfortunately we've really not many notable northerlies in recent years, several decent easterly/battleground set-ups but not much in the way of pure deep northerlies. 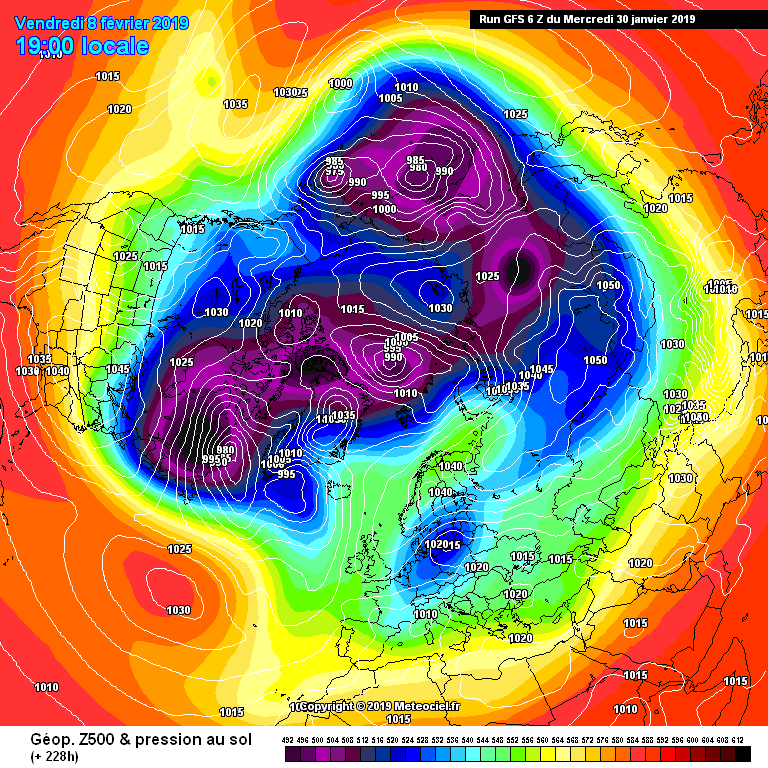 Well there is some excitement in the Hunt for Cold thread with models suggesting we look to the east in early Feb. So maybe not over yet!